This will have a chapel, dining hall, commercial kitchen, bathrooms and showers. 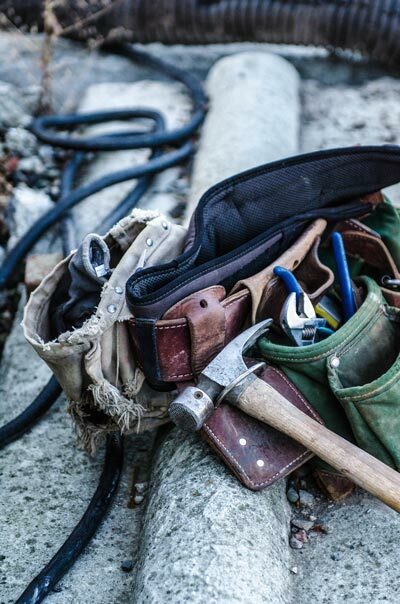 As soon as we are able, we would like to begin the infrastructure work for the lodge. That will cost $7,000. 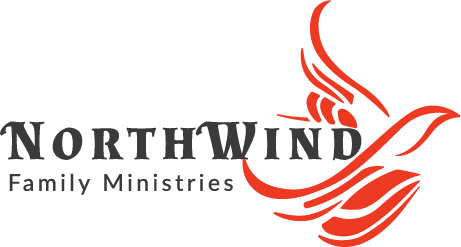 If we receive more donations than needed for any item, NorthWind will use the additional money in the Capital Projects Fund as decided by the board of directors.